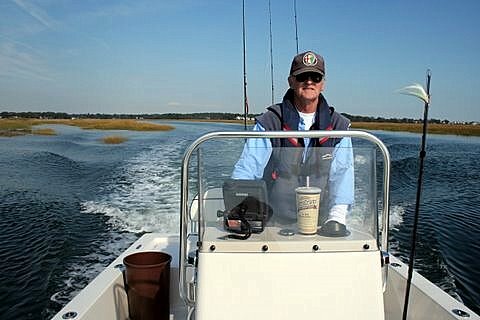 ConnecticutSaltWaterFishing.com: • First Critter On Earth to Have Teeth – Ancestor of Bluefish? You? • First Critter On Earth to Have Teeth – Ancestor of Bluefish? You? 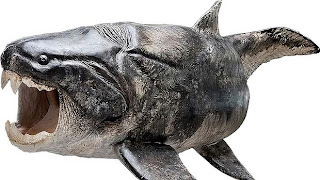 “Scientists have found fossil evidence of the first animal to grow a set of pearly whites — a prehistoric fish that lived more than 380 million years ago. “An international research team discovered teeth in several specimens of an ancient fish species, known as placoderms, a finding that likely represents the origins of teeth and jaws in animals.